2018 Round One Playoff Preview – Lets do those playoffs! 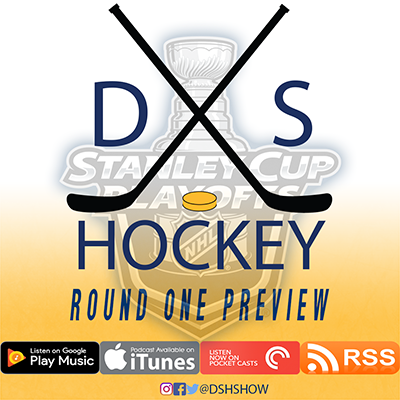 First though David, Nathan, and Mark revisit the final NHL Central standings, recap their horrible pre-season picks, finish off the final three games of the year, and run down all the first round match-ups. Then on to what you all want– Predators versus Avalanche! David breaks down the regular season stats, Mark profiles the Avs top six contributors, and Nathan profiles the Preds top six. Finally, the guys give you their predictions for round one.